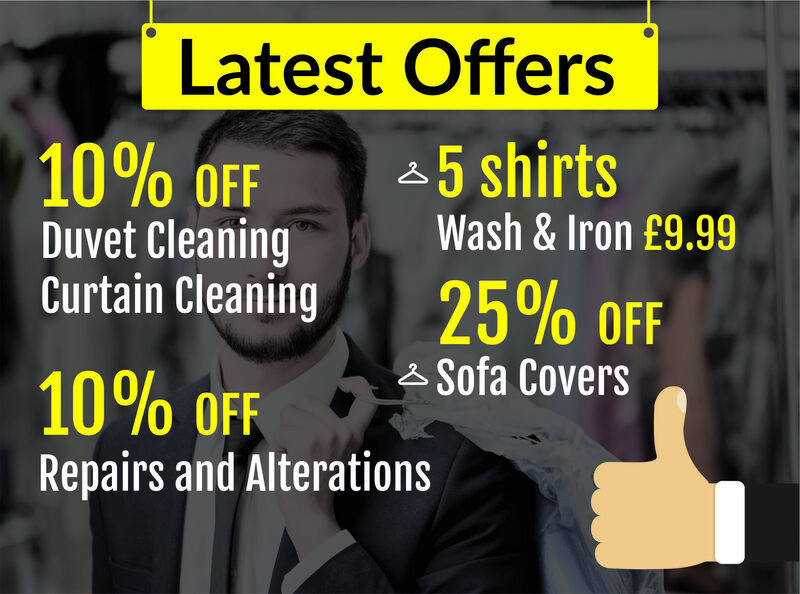 We accept cash, cheques and all major credit and debit cards. The service is the best and the staff is really friendly, have been using them for years and will continue to do so. Highly Recommended by me. 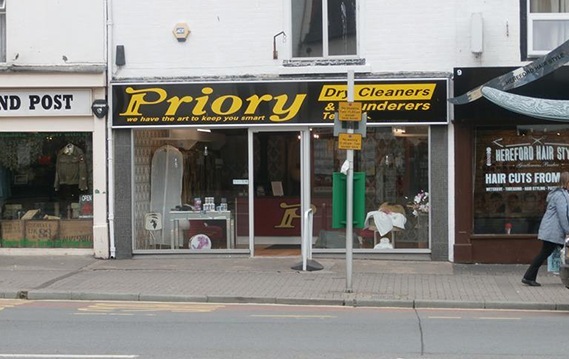 Priory’s pick and drop service has made life much easier for me. Their delivery and collection is right on time. Best value for my money. 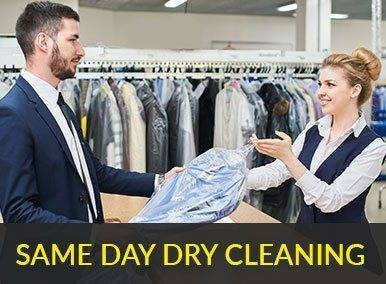 Excellent dry cleaning experience start to finish. Attentive and helpful staff, smooth process and high quality results, could not be more pleased. 100% Satisfied. 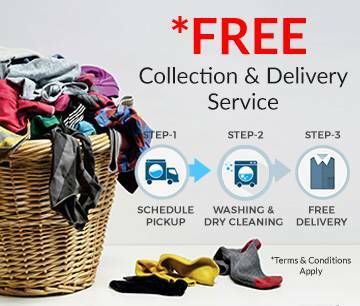 I had a smooth experience from pickup to delivery, Clothes were clean, neatly folded, and delivered promptly. Very satisfied, would use again.